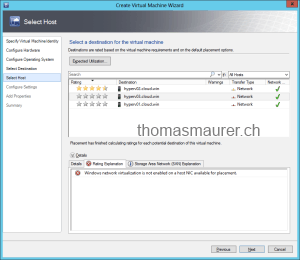 If you are running Windows Server 2012 Hyper-V hosts and you are managing them with System Center Virtual Machine Manager 2012 SP1 and you are running VM Networks with Network Virtualization you can get the following error when you try to deploy a new Virtual Machine to the Hyper-V host. 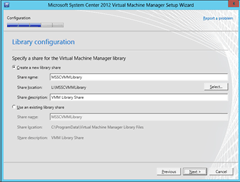 Deploy a new Virtual Machine with the VM Network. 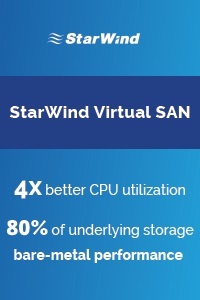 If you are running this on a Team you have to enable the Windows Network Virtualization Filter driver on the Network Adapter Team. 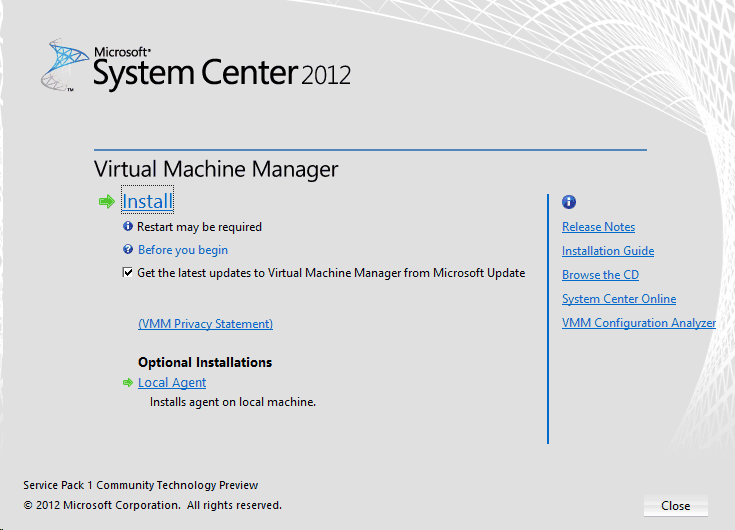 Finally System Center 2012 SP1 is available on TechNet and MSDN. 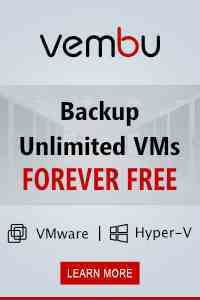 This has been a release we all have been waiting for, since we could get Windows Server 2012 and Windows 8. 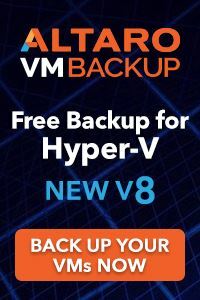 Virtual Machine Manager adds support for Windows Server 2012 Hyper-V, Network Virtualization, Advanced Networking Configurations, SMB Storage, Plugins and a lot more. 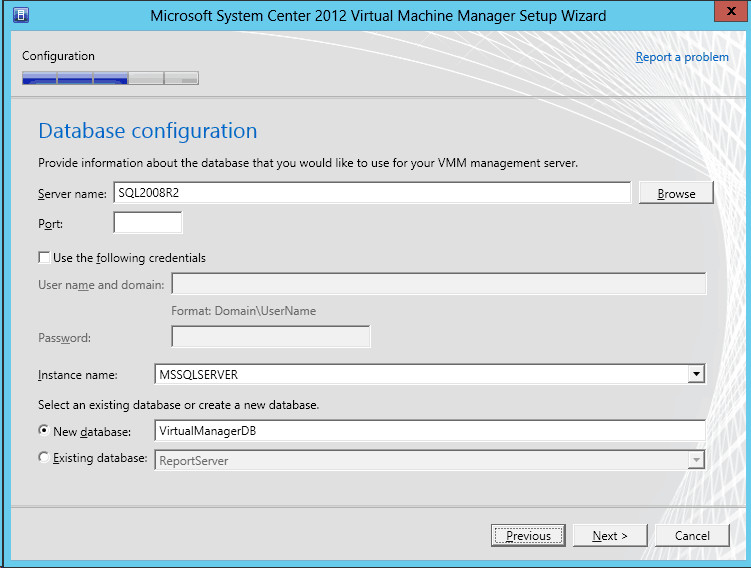 Data Protection Manager adds support for online backup to Windows Azure and also support for Windows Server 2012. And of course a lot more, so checkout the downloads on TechNet and MSDN. 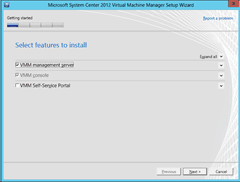 One week after the release of the Windows Server 2012, Microsoft released the Beta of System Center 2012 SP1 which brings support for the new features in Windows Server 2012 and Windows 8. 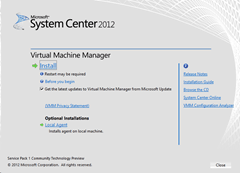 The Beta includes System Center Virtual Machine Manager 2012 SP1 and System Center Data Protection Manager 2012 SP1. 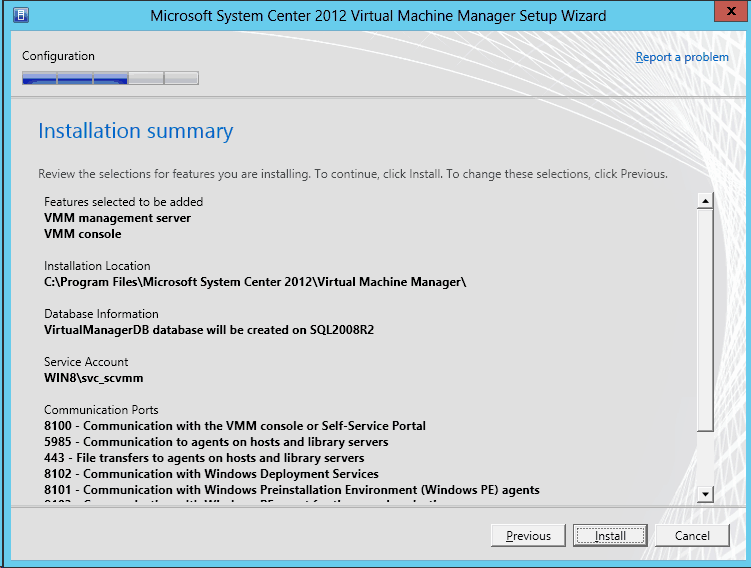 Get System Center 2012 SP1 Beta documentation. As a member of the Technology Adoption Program (TAP) for the Service Pack 1 release of System Center 2012, which will among others bring support for Windows Server 2012 Hyper-V and Windows 8, I will be joining a Airlift event (17th to 19th of September) on the Microsoft Campus in Redmond. Also onboard are my fellows from itnetx gmbh, Marcel Zehner (MVP for System Center Cloud and Datacenter Management) and Stefan Roth (System Center Operations Manager Expert). I am really looking for this event, it will be great to get some hands-on experience on the new System Center release, learning and discussing with others. If you also visiting this event and would like to have chat send me a message. Recently I have worked with the latest release of Windows Azure and the second Community Technical Preview of System Center 2012 SP1 App Controller. App Controller provides a common self-service experience that can help you easily configure, deploy, and manage virtual machines and services across private and public clouds. 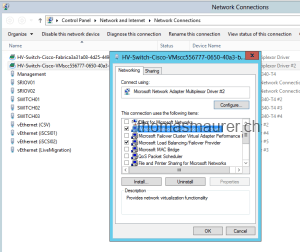 And you can get more information about System Center App Controller on Microsoft TechNet. 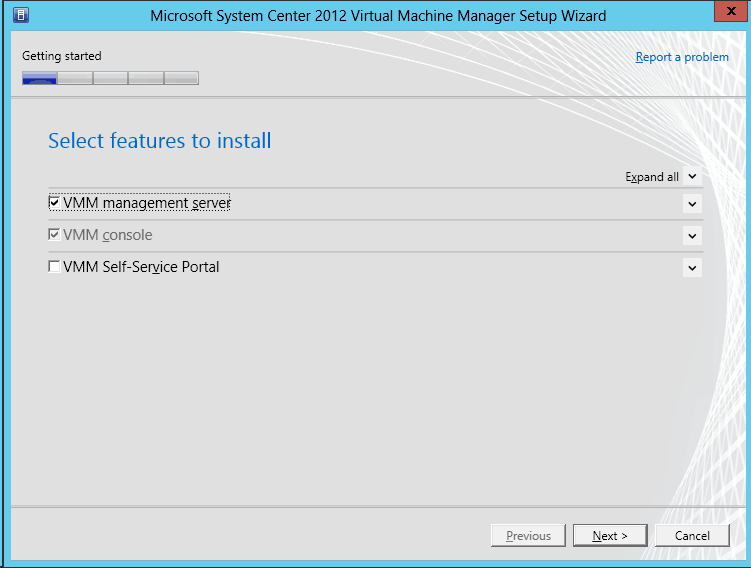 Now in this blog post I will show you how you can connect your System Center App Controller to Windows Azure. For this I used Windows Server 2012, System Center 2012 SP1 CTP2 of App Controller and Virtual Machine Manager and I also used the latest preview version of Windows Azure. This post also works for the RTM products of System Center 2012, Windows Server 2008 R2, but the screenshots look maybe a little different. First you have to install System Center App Controller on a machine. 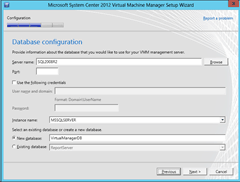 If you install the 2012 RTM of App Controller this is just wizard and the installer will configure all IIS requirements for you. 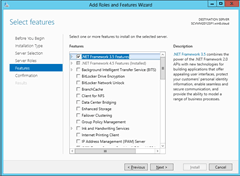 If you install System Center 2012 SP1 CTP2 version of App Controller you have to install the IIS requirements by yourself. 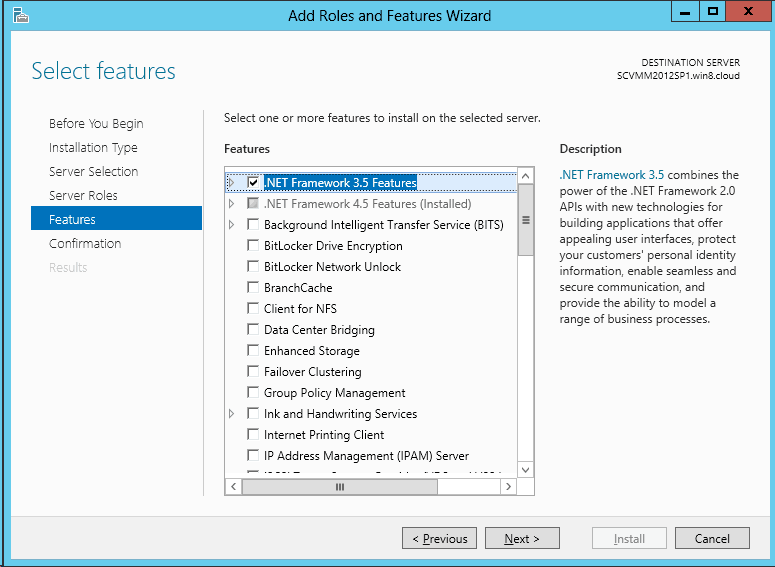 This are the features you have to install in the IIS Role. After you have installed you need to export the certificate on the App Controller server to add it to your Windows Azure Management Certificates. 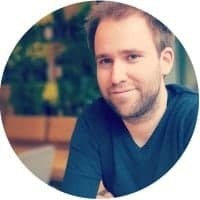 You have to export the certificate twice, first as DER encrypted binary (.cer ) which you have to import into Windows Azure and once as Personal Information Exchange (.pfx) which you will need in App Controller to connected to Windows Azure. 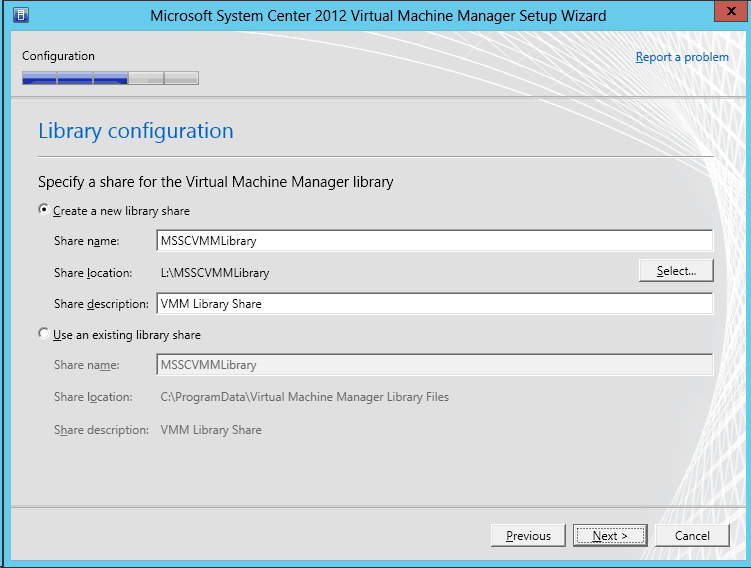 This quick how-to blog postshows you how you can setup the new released System Center Virtual Machine Manager 2012 SP1 CTP. 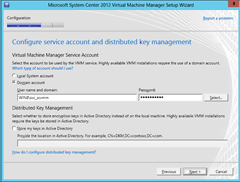 Configure a service account. 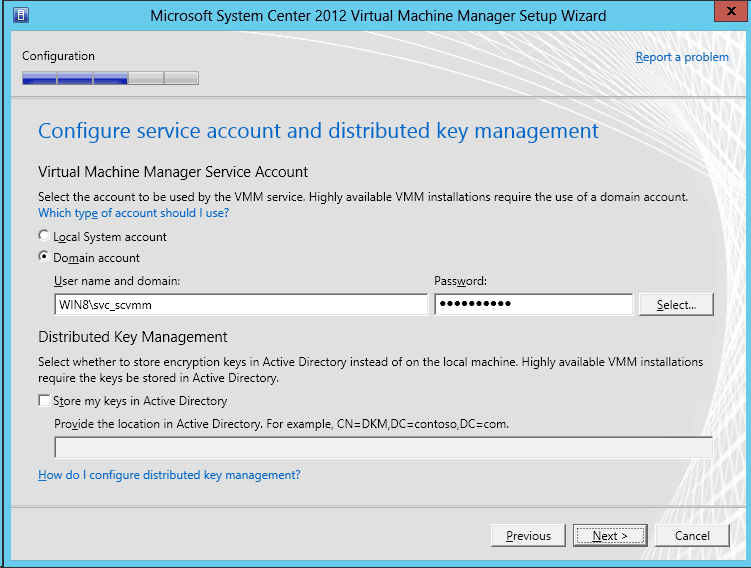 The service account you use has to member of the local administrator group on the SCVMM server and it should not be the default domain administrator.Because if you use the domain administrator as service acocunt you can not use it as “RunAs” account in SCVMM. 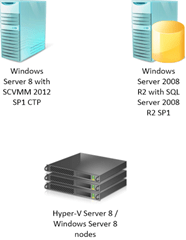 Two weeks after the release of the Windows Server 8 Beta, Microsoft released the System Center 2012 CTP for Windows Server “8” Beta. 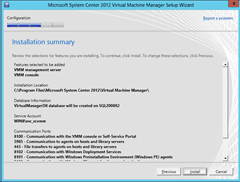 The CTP includes System Center Virtual Machine Manager 2012 SP1 and System Center Data Protection Manager 2012 SP1.